Police investigating the suspected murder of a man who disappeared almost 15 years ago have found no human remains in the garden of a disused Fareham pub. 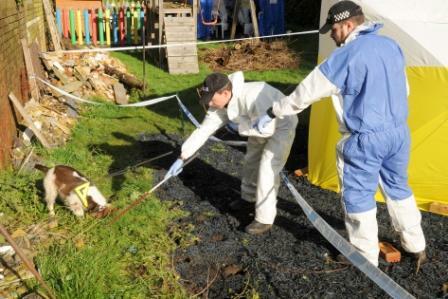 Detectives from Hampshire Constabulary's Major Investigation Team (HMIT) sealed off the grounds of the former Gordon Arms pub in Gordon Road yesterday (Feb 4) in the search for Kevin John Palmer, who went missing on March 12 1999 after a night out with friends. 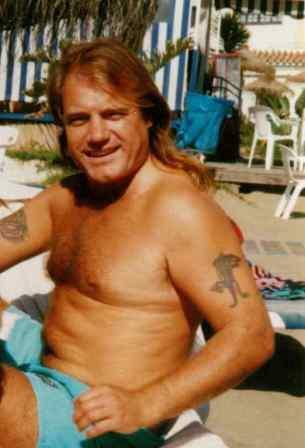 Mr Palmer, who was in his 30s, disappeared shortly after arriving in the UK from Spain where he was living at the time, according to police. A man was arrested by Hampshire Constabulary in 2003 on suspicion of Mr Palmer's murder but he was later released with no further action due to insufficient evidence. An inquest into Mr Palmer's death in 2009 recorded an open verdict. 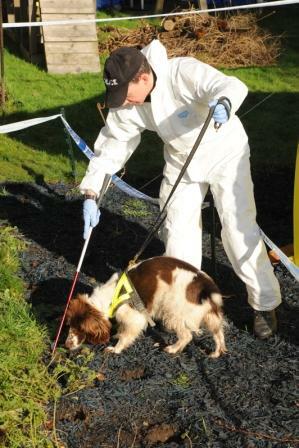 But police confirmed today that nothing had been found at the search site which was significant to the inquiry. Detective Superintendent Paul Barton said officers were pursuing leads following a routine cold case review and that the information they had received was "tangible enough to be examined in more detail at the scene''. The last known sighting of Mr Palmer was at the Abshot Country Club in Fareham on the evening of March 12 1999, where he is believed to have taken a taxi with two men back to an address in Bishops Waltham, police said. Detectives believe he became involved in a fight with the two passengers during the journey and was left in the village of Curbridge. Mr Barton said: "We have updated Kevin John Palmer's family of the result of the search. The investigation into Mr Palmer's death continues. "As a result of widespread media coverage earlier this week we have had a number of people come forward with information which we will be looking at, this may provide new leads. "I would continue to encourage anyone who has any details about Mr Palmer's disappearance to get in touch. "We are particularly keen to trace a taxi driver who picked Kevin John Palmer up from Abshot Country Club on the night he disappeared. Mr Barton also thanked residents and businesses near the search site for their patience and understanding.